Following a couple recent successful stream clean-ups and park renovations, a cadre of volunteers will be back at it again this upcoming weekend planting about 2 dozen trees in Four Mile Run Park. 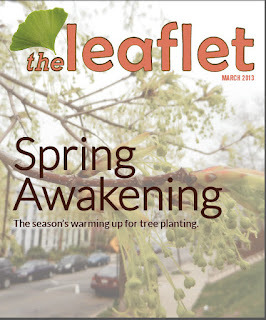 As featured in the most recent issues of The Leaflet, the electronic newsletter of Casey Trees, volunteers organized by Tree Stewards of Arlington & Alexandria. Spearheaded by resident Kurt Moser, the project is being funded entirely by a grant from Casey Trees, who provide the plant material and tools. The planting marks the first year that Casey Trees has expanded its program outside of the District of Columbia. Casey Trees is a D.C.-based urban forestry non-profit dedicated to restoring, enhancing and protecting the tree canopy of the nation's capital. 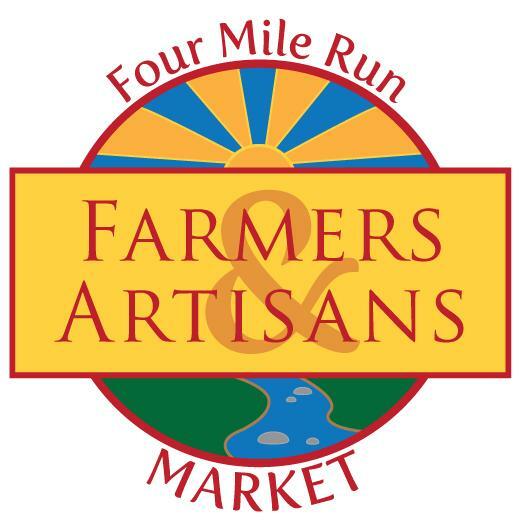 The work will be performed Sunday, April 14th from 9am-Noon, during the opening day of the Four Mile Run Farmers & Artisans Market. Local businesses plan to support the effort by providing meals to the workers. MOM's Organic Market has planned a breakfast. Other details are still being finalized. 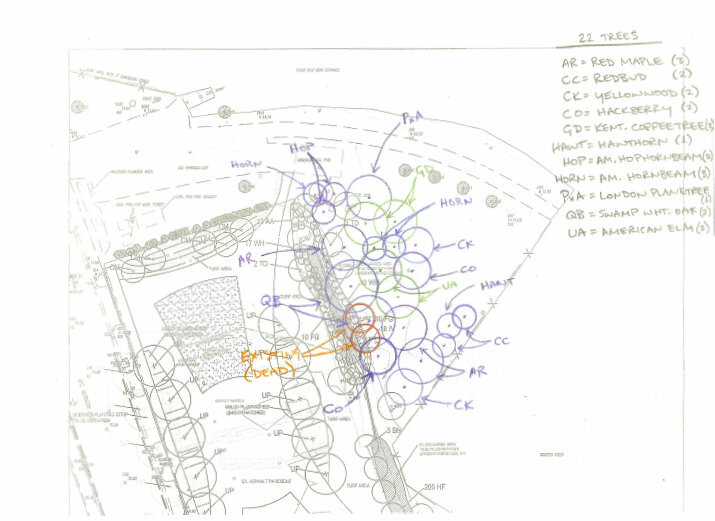 The Casey Trees support of the Tree Stewards efforts is a continuation of a series of private initiatives to revive, restore and expand this public space. The trees will be planted as part of the Four Mile Run Park Expansion (4MR Expand), a project that has been a decade in the works. Originally conceived as part of the 2003 Arlandria Plan, 4MR Expand was incorporated into the Four Mile Run Restoration Plan adopted in 2005. Four parcels were acquired in 2007 with Alexandria City Open Space funds but sat idle for a number of years due to lack of money for planning and implementation. A group of architects, known as Architects Anonymous, banded together to create a workable plan for the site that could rolled out over time making the best use of contributions from grants and the community. The non-profit Four Mile Run Farmers and Artisans Market adopted the site as the site for a farmers' market and provide maintenance and financial contributions to further the project. Architects Anonymous contributed additional plans to re-purpose the former paint store at 4MR Expand and to prevent its demolition.